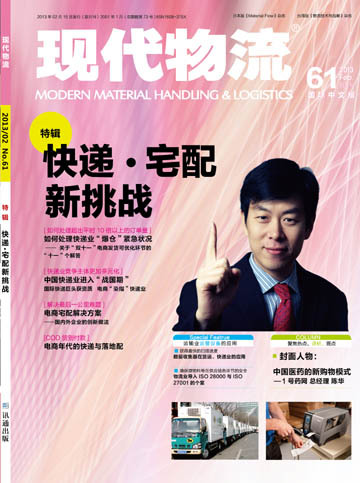 《Modern Material Handling&Logistics》was founded in 2001, after 12 years, it has becomed the most influential publication in field. Reporting logistics system equipments and automation equipments is our academic focus. Marketing, management and technology is the core of report. 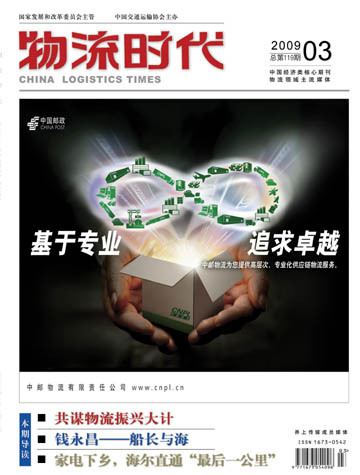 It involves: cases of cold chain logistics, medicine circulation、fashion product supply chain、IT manufacturing. Besides, international logistics、forwarding and port are involved. 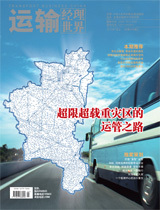 At present, our circulation is 36000 copies of each issue. 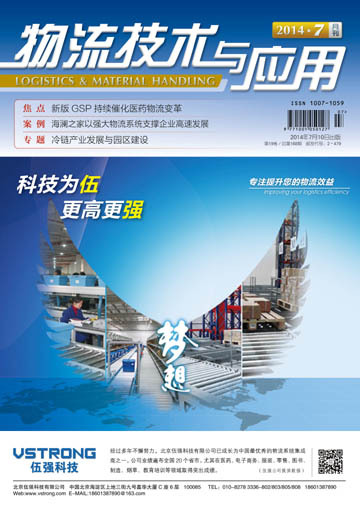 Our main circulation area are in Chinese mainland，Hong Kong and Taiwan, Singapore, Vietnam, Malaysia and so on. 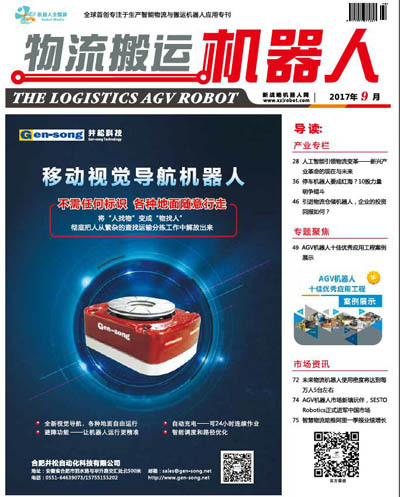 The advantages of our magazine are: the only magazine circulated in three places of two sides; the only media that can hold exhibition and summits by ourselves in Asia; the only information platform that facilitates a lot of business between companies.